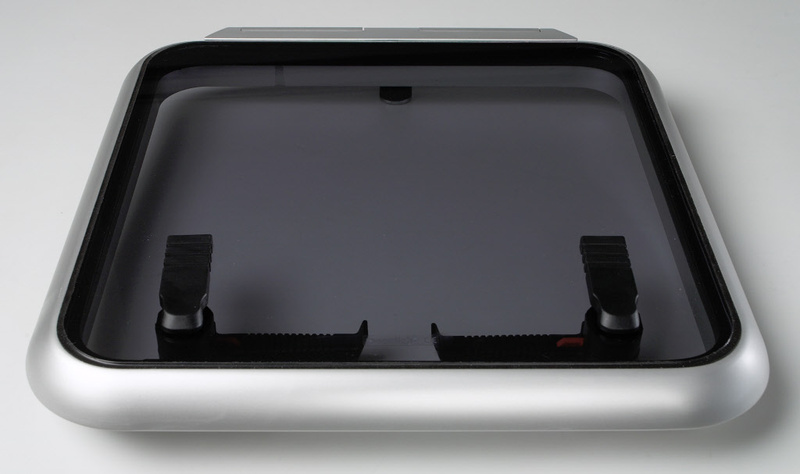 Hallberg-Rassy Parts can now offer a new range of Moonlight Skylights. This New Range Skylight is available from stock. 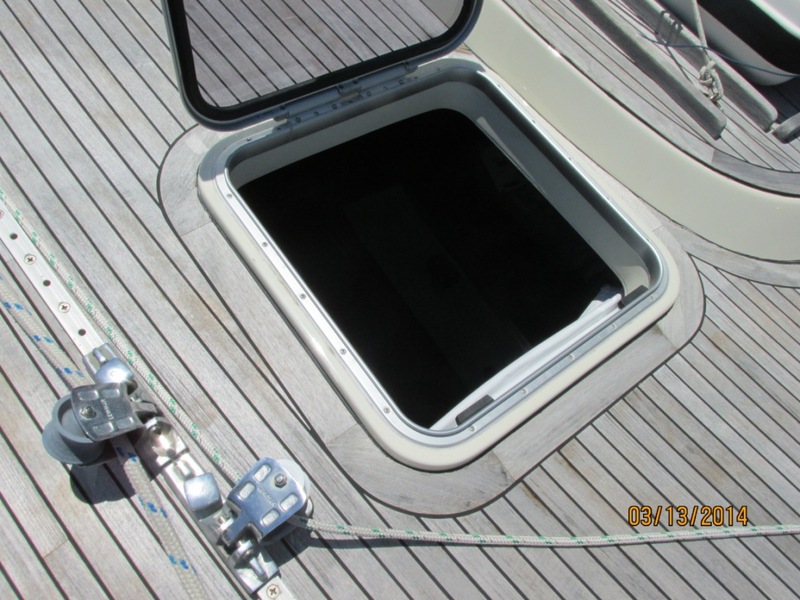 Hallberg-Rassy Parts, in cooperation with manufacturer Moonlight, has developed this range of hatches to meet the demand for new deck hatches. This range of skylights can replace previous Moonlight and Bjerg Range. Possibily also some of the Gebo hatches. This was the skylight that was originally fitted to most Hallberg-Rassy Enderlein designs. As most of these boats where produced several years ago, and also during a longer time period, there can be some variations to what hatches where originally fitted. There can also have been made modifications to specific boats.Please contact us for a discussion what we can offer. 5 different models are available. 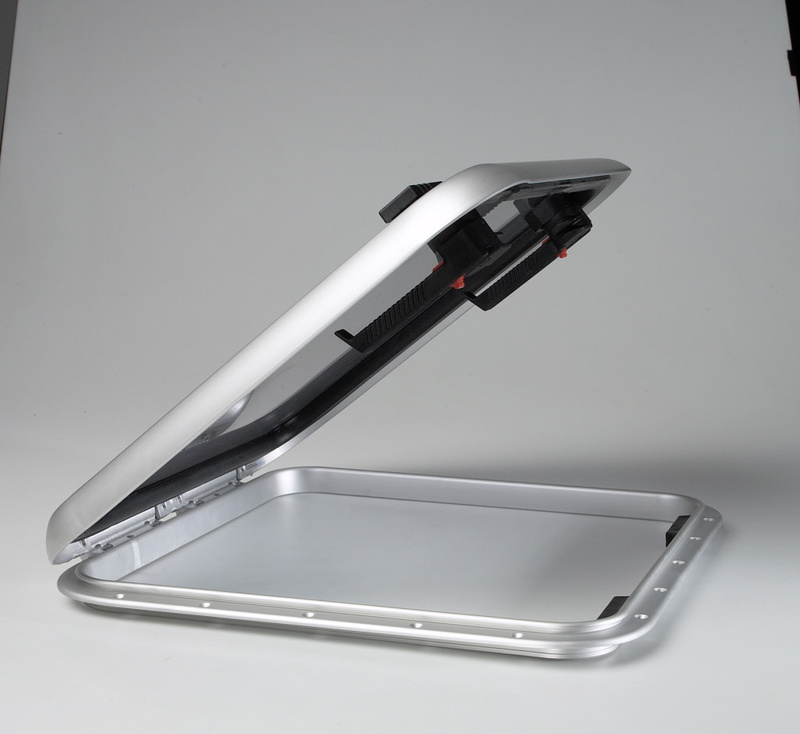 All with a specific corner radius that makes it easy and manageable to change skylights. In the photo you can see a Hallberg-Rassy 49 from 1984 with all deck hatches, all from new range Moonlight Skylights. In this photo you can see 4 of the 5 available models. The Hallberg-Rassy original Moonlight hatches are no longer available. We are also sorry to state that we are no longer able to supply any spare parts for the original Moonlight hatches.